All electric. Pure power. 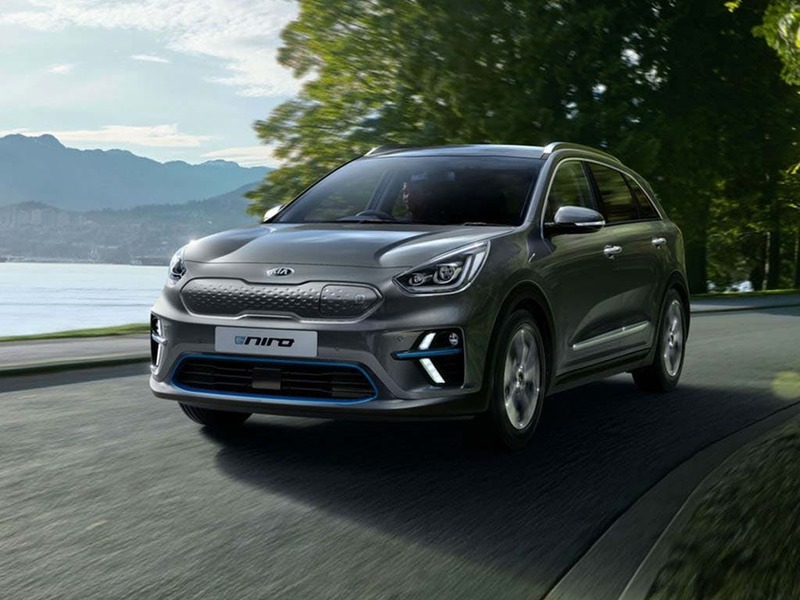 The all-new Kia E-Niro is a fully electric SUV. Its rugged design is underscored by the pure efficiency held under the bonnet. The large design doesn’t hold it back either, offering speedy acceleration and a driving range of up to 282 miles on one charge, and it’s fully emissions-free too. Driver convenience and safety are taken seriously too. 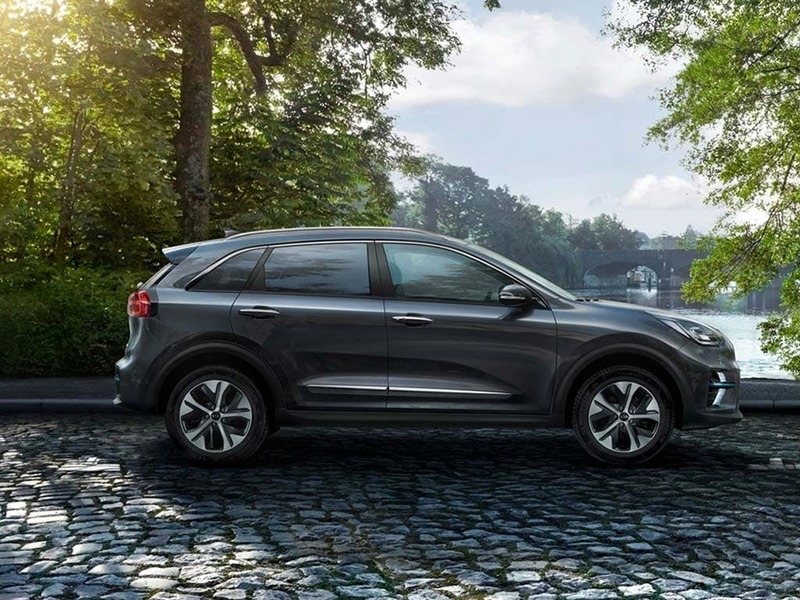 Book a test drive to experience the beautiful exterior, captivating cabin and amazing performance for yourself as Kia Beadles in Coulsdon and Maidstone. 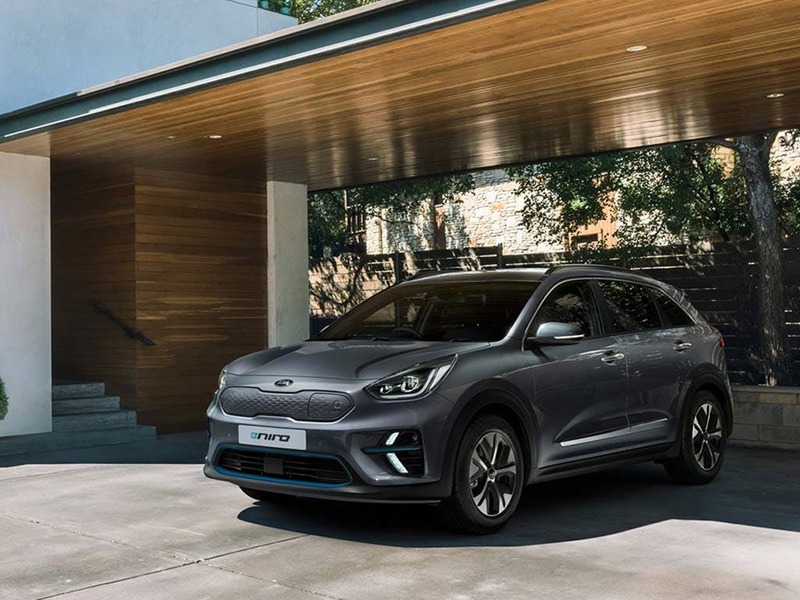 Every detail matters, view the All-New Kia e-Niro technical specification. Download the latest All-New e-Niro brochure. The engine is fully electric. This makes it extremely efficient as fuel costs are instantly cut. But this doesn’t mean any power is lost, as it’s backed up with 204ps. The 150kW engine uses this to race from 0mph to 62mph in a surprising 7.5 seconds. An automatic transmission makes driving easier and smoother than ever. A fast charging function gets you back on the road in no time, so you can forget about any range anxiety. This electric car challenges what an SUV can be. A strong line defines the overall flow of the new E-Niro, making it evident that this car is an SUV. Sleek angles and curves feature throughout, adding elegant touches to the rugged design. 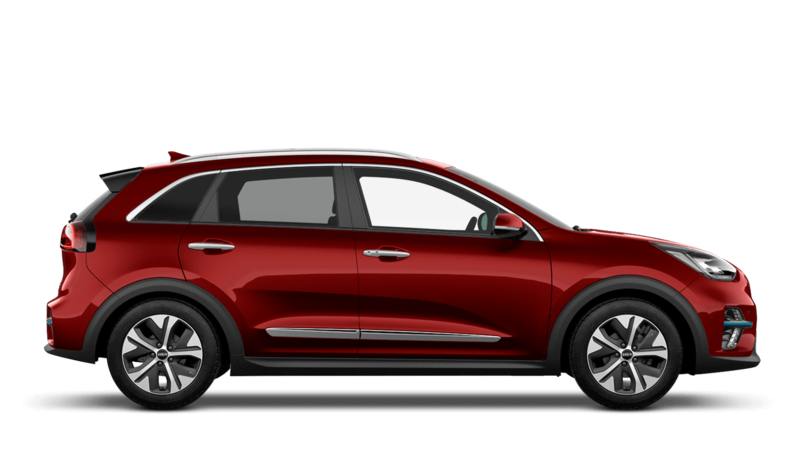 Bold 17-inch alloy wheels with a high-shine finish further add to the premium feel, with matching chrome side door panels, window surrounds and roof rails. Sloped front lights pint down to the front grille, with blue trim lining the air intakes. This creates an instantly recognisable front-end. To the rear, a dropped spoiler offers a subtle yet sporty touch. 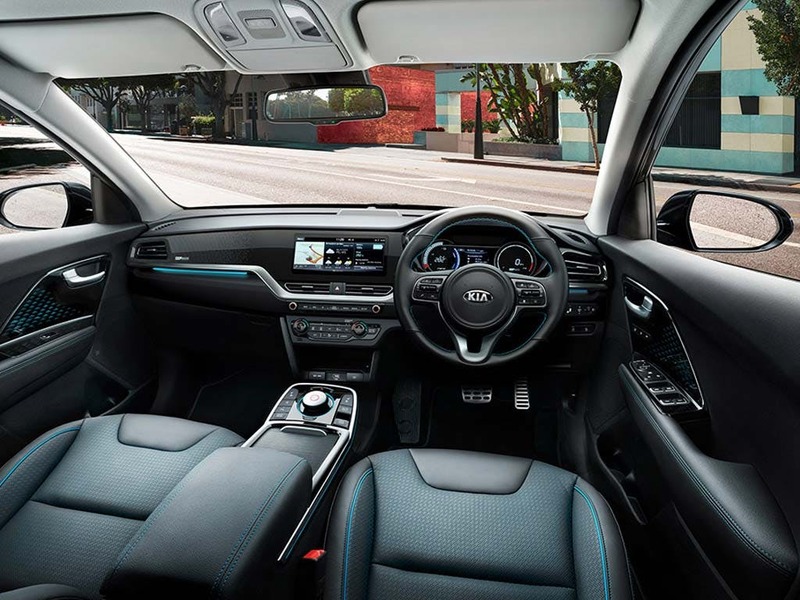 The interior of the Kia E-Niro is geared towards the driver, with all instruments, screens and buttons easily within reach. The comfy seats are upholstered with soft-touch black leather for a truly comfy ride, with plenty of room for all inside the cabin. And the already generous 451-litres of boot space more than triples into an amazing 1,405-litres with the rear 60:40 seats folded down. Simply put your smartphone into the charging tray and it will charge - no wires needed. 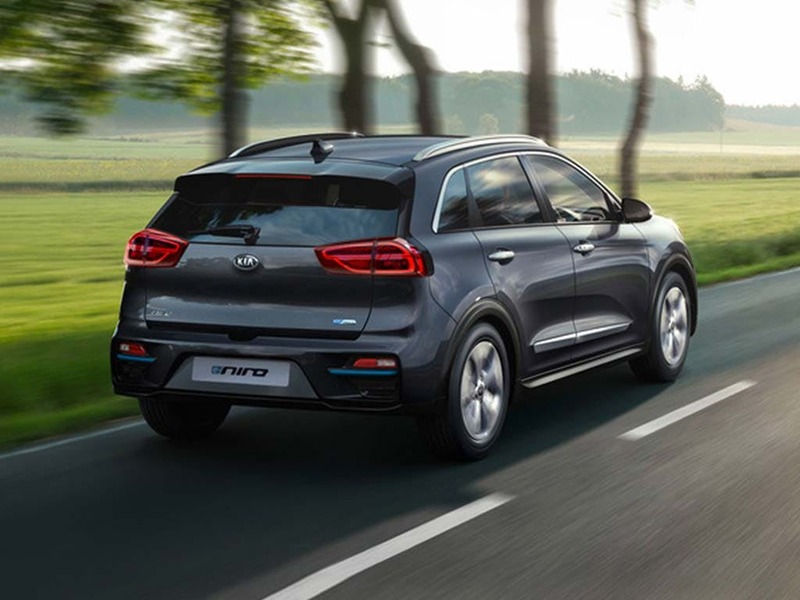 All onboard the new Kia E-Niro are kept safe at all times thanks to a mixture of passive and active safety systems. 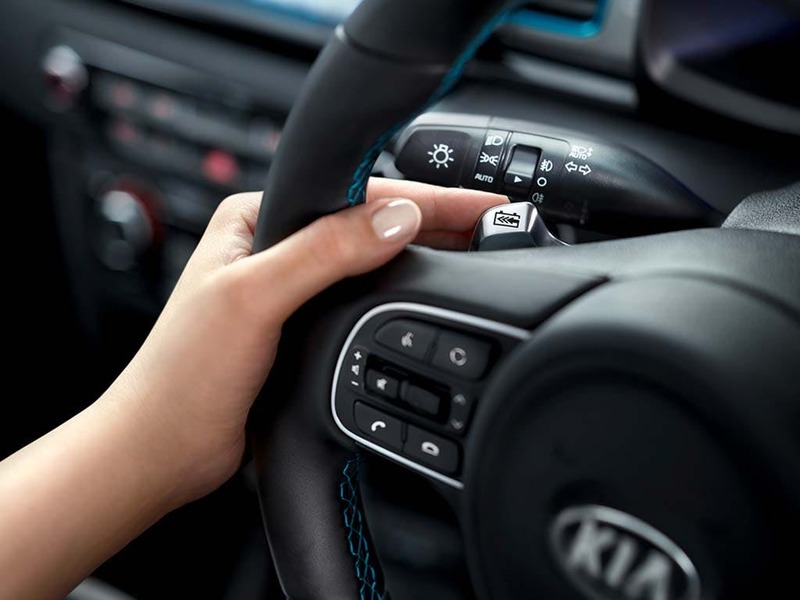 Smart Cruise Control keeps you at a set speed and distance from the car in front. You slow down with the car in front and accelerate when they speed up. Forward Collision-Avoidance Assist actively monitors for potential collisions, automatically bringing you to a stop if needed. Your brake lights are strobed and hazards are activated automatically in emergency brake situations too. 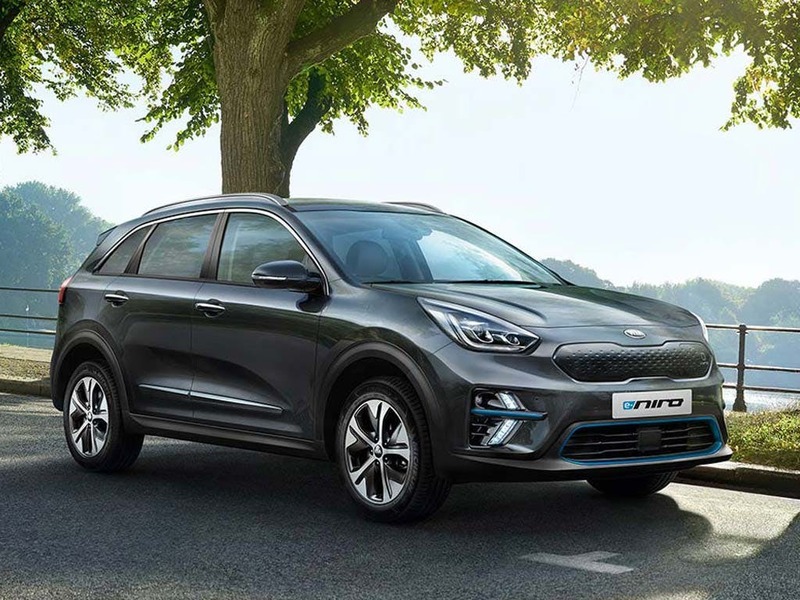 The all-new Kia E-Niro offers it all. A powerful performance. Sleek stylings. Advanced safety tech. It’s completely emissions-free and completely rids you of fuel costs. 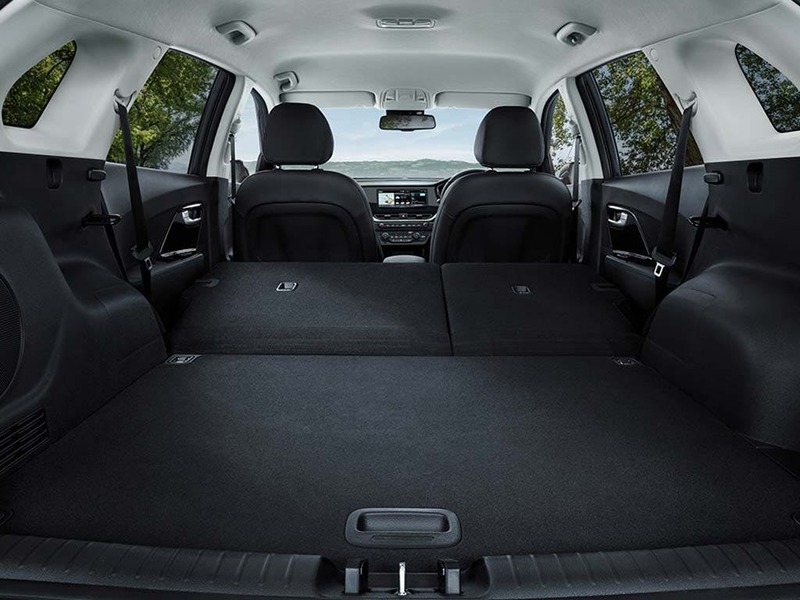 Premium materials line the cavernous interior, making it the perfect car for transporting the whole family. 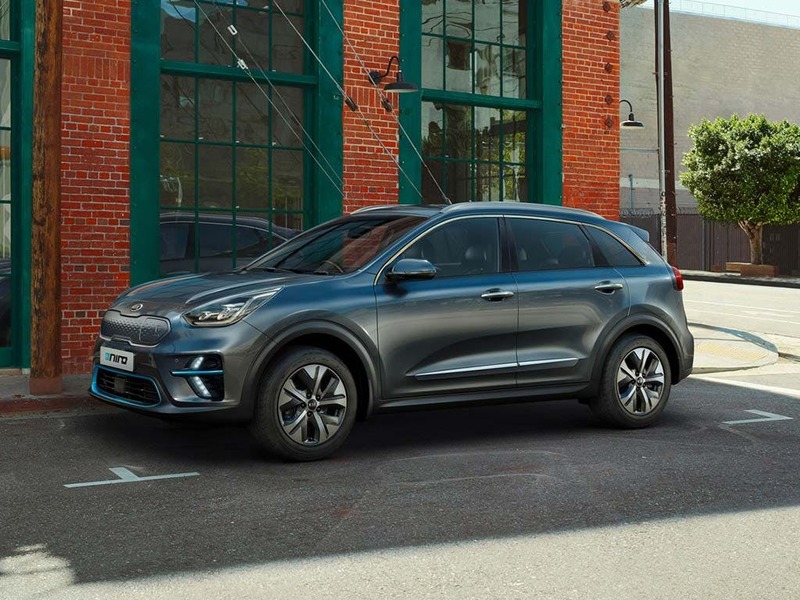 Book yourself in for a test drive at your nearest Beadles Kia in Coulsdon and Maidstone, or speak with our friendly team to discuss purchasing options. Explore the All-New e-Niro specifications.